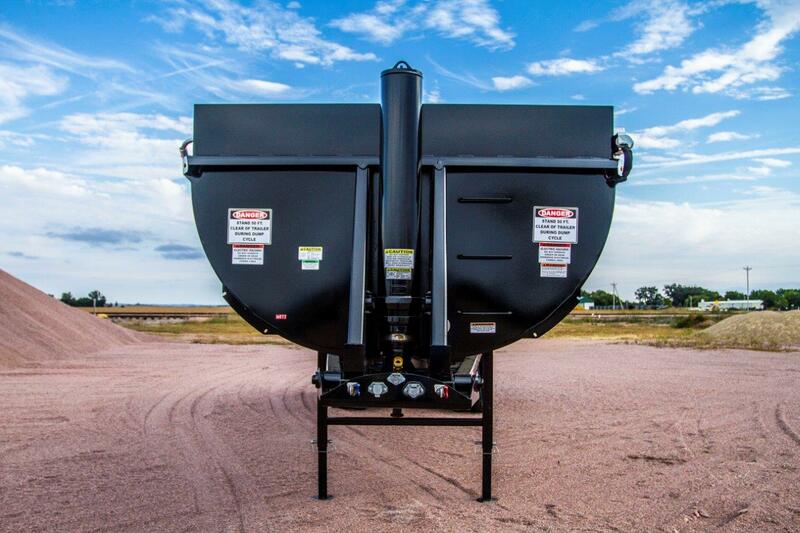 The Load King RH3431 End Dump trailer contains the capacity of 31 CU. YDS with an overall length of 36′. The tub on this end dump is of two-piece construction, unlike competitors that have a vertical seam every 8 feet. Load King utilizes an 8″ five-stage inverted cylinder model for its lifting cylinder making it perfect for construction industries. 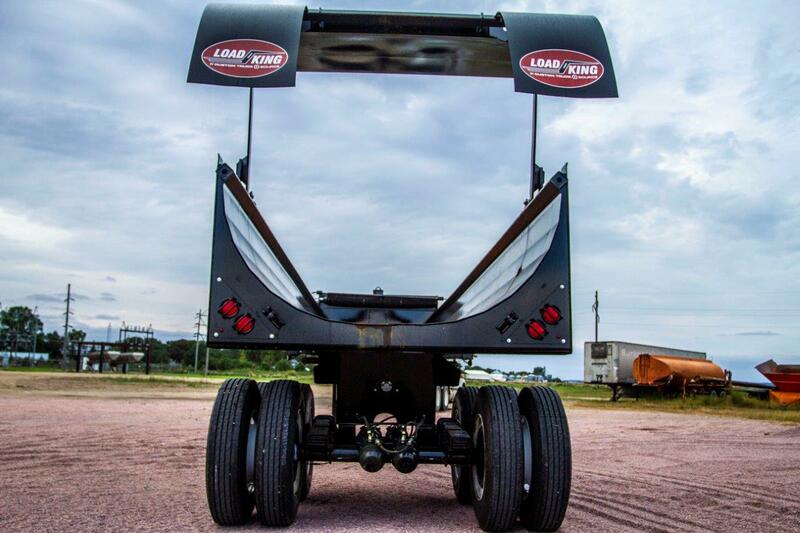 This end dump will reach a 43-degree dump angle with all 8 wheels on the ground. 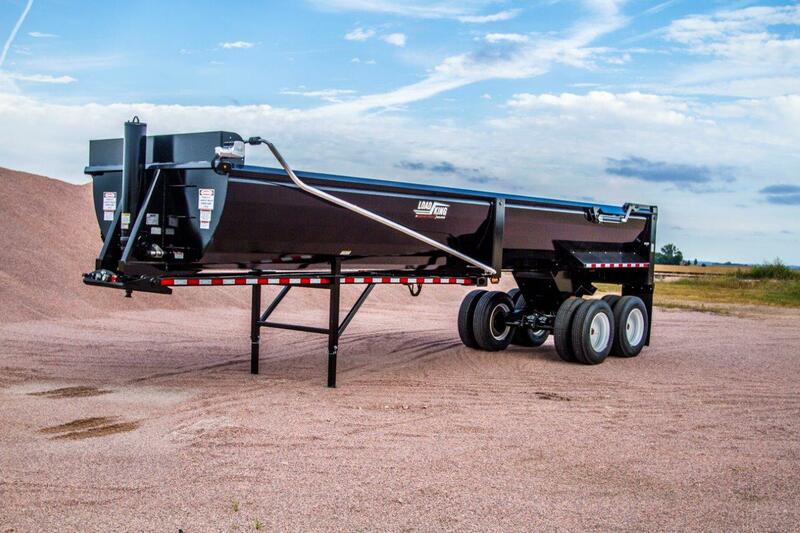 All Load King end dumps have a tubular steel rail that is installed in a self-shedding configuration.